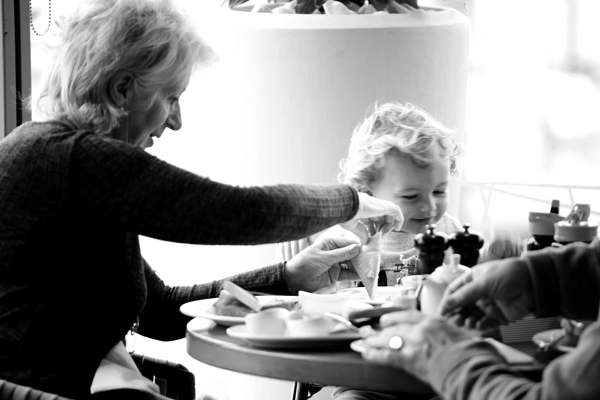 The Baker family from Dundonald book a big table at Scotts every Sunday morning for breakfast, there is always a huge table of them – from babies to grandparents! They visit Scotts for casual get togethers as well as family celebrations. We love Scotts because of the fantastic quality of the food, amazing staff and fabulous setting by the sea. The kids are always well-entertained too. We visit every Sunday morning as we love the breakfasts! If we are in for dinner it has to be some fresh fish. Our favourite Scotts memory is our Grandaughter’s 1st communion – all the family were made to feel very welcome. It’s like a laid-back home from home for us, we bring friends here all the time too.